Want your blog featured here??? Just comment on this page with a link so I can check it out/add it! Please note: featuring a blog/link here does not mean that I endorse, support, or vouch for the information found therein. Creative Therapies: Inspiring Creative Adventures for Wellbeing – based on the premise that the creative process has inherent healing potential. The World of Mismatched Socks – Jenny Penny writes about having mild autism and a brother that has severe autism. The Situationist – “The situation” refers to causally significant features around us and within us that we do not notice or believe are relevant in explaining human behavior. The Situationist is associated with The Project on Law and Mind Sciences at Harvard Law School. To visit the Project’s website, click here. The Empowered Client – “When it comes to mental health, an empowered client has answered questions like these: Will counseling help me? How do I find a counselor? …” Site has tons of articles and research on a variety of the helping professions. Geared toward clients, but great for professionals/students too! Study Abroad Panama – Intercultural Communication: Keldric is currently a graduate student at University of Louisville in the PhD program in Counseling Psychology. Hi! Just found your blog and it’s really good! Love the posts I’ve read so far. 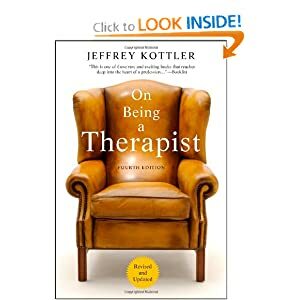 I also write a psychotherapy-related blog in Spanish! There’s tons & tons of English resources but not many in Spanish – hoping to balance that a little bit 😉 I’m an MFT Intern (CA), Mexican-born, currently living in Germany. ¡Saludos! I’d love to check out your blog! I can read a little Spanish, but not enough to attempt writing in it:) If I click on your profile will it bring me to it? BTW do you mind if I provide a link to your site on my counseling resources page? I agree there needs to be more resources for Spanish (as well as other language needs). I think CEUs should be offered for counselors pursuing second language courses? What are your thoughts on this? 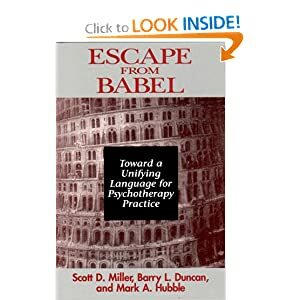 It’s a great idea about offering CEUs to counselors pursuing second language courses; there’s a great need to have bilingual counselors/therapists/mental health professionals (especially at the border areas, I worked there), and not only Spanish. I think there should be an incentive for professionals in this field to want to pursue learning/solidifying a second language! And it’d be nice to have more of a ‘professional’ recognition of our skills.